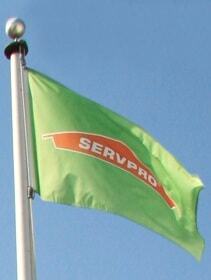 The SERVPRO of South/West Seattle is a local business that is available 24 hours a day and 7 days a week. 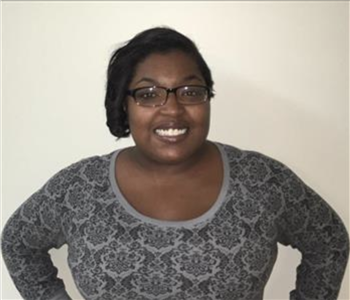 Our technicians are always ready to serve the Seattle homes and businesses. We are ready to respond on weekends and in the middle of the night when disaster strikes. 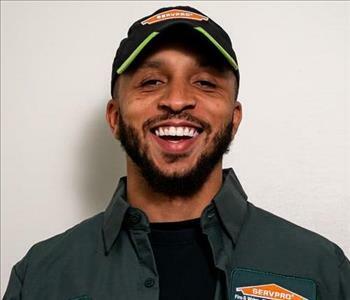 SERVPRO of Seattle South / West is specialized in cleaning and restoring residential and commercial properties. A fire might occur in your home or business that will need to be expertly cleaned. Smoke odor doesn't just disappear over time. The odor and soot can be removed to make your home or business look "Like it never even happened." When you need professional water damage cleaning we are the best choice. Our technicians are trained to perform water cleanup services to IICRC standards. Our local presence wit ha nationwide system gives us the knowledge and experience needed to fix any water damage problems in your home or business.